In July, a blog post from Andrew Ayer described the new, unsafe behaviour of portable LibreSSL 2.0.1. 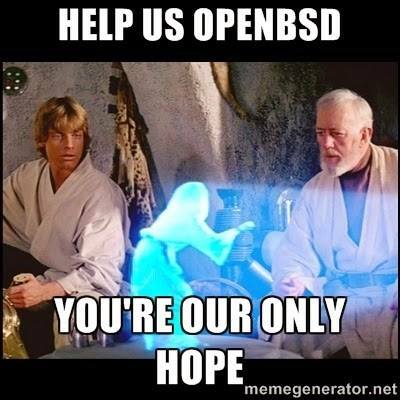 While it is right to say that it’s unsafe, it is still safer than baseline’s OpenSSL and portable LibreSSL 2.0.2. That’s what I’ll explain in this blog post. OpenSSL RAND_bytes() pool can be shared by two processes that are related, e.g. with a fork(). OpenSSL mitigates that problem by adding the result of getpid() in the entropy pool during a RAND_bytes() call. That means that two processes that share the same entropy pool and end up with the same PID will generate the same pseudorandom numbers. That’s what happens in stunnel in fork mode: a master process initializes the entropy pool and spawns children. As children die, PID are recycled until a PID is reused and starts generating the same sequences of pseudorandom numbers. Hopefuly OpenSSL uses RAND_seed() with the current unix time (time(NULL)) on every SSL handshake, so there’s only a one-second time spot to exploit that weakness, before having to start from scratch again. OSes with sequential PID generation are then less vulnerable than OSes with random PID (AFAIK only OpenBSD). This is because open OpenBSD it’s likely to have two different children have the same PID reused in the same second.